The sidescroller Neptunia spinoff releases in a few weeks. See our newest alchemist in action. An action RPG spinoff from the developers of Dragon Quest Heroes and Dynasty Warriors. Meet the cast for this upcoming Action RPG. Adol looks a little different than his usual self this time around. Curious what's in this update for Kingdom Hearts III? Let's take a look. 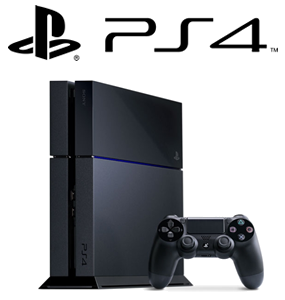 Sony changed course from the PS3 with a system dedicated to games and gamers in the PlayStation 4. While media features are included, Sony's focus this time around is squarely on the core audience, shipping the machine with game video and image sharing technology and an all-new controller design.